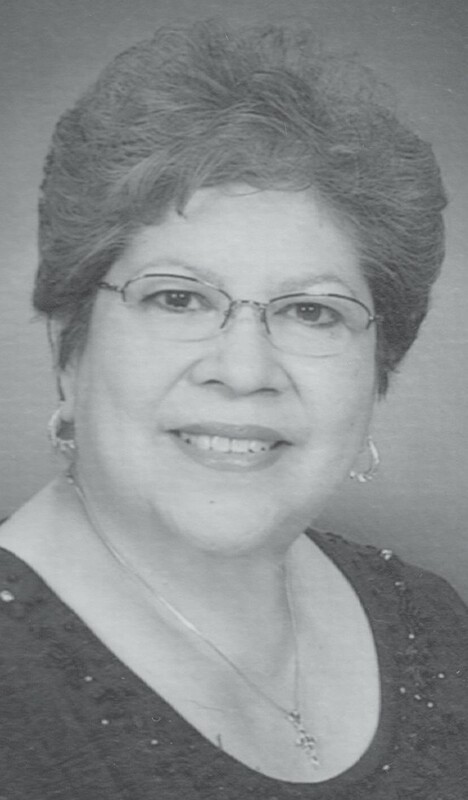 Pabla (Pauline) Valadez Vasquez passed away on March 28, 2019 at the age of 73, surrounded by her loved ones in Brownwood. She was born March 2, 1946 in Leming to the late Augustine and Refugia Valadez. She married Manuel Vasquez Jr. on April 15, 1972 and together shared 47 years of marriage. They lived in San Antonio for 36 years, where she worked for Dr. Ryan D.C. for 13 years as a Chiropractic Assistant. 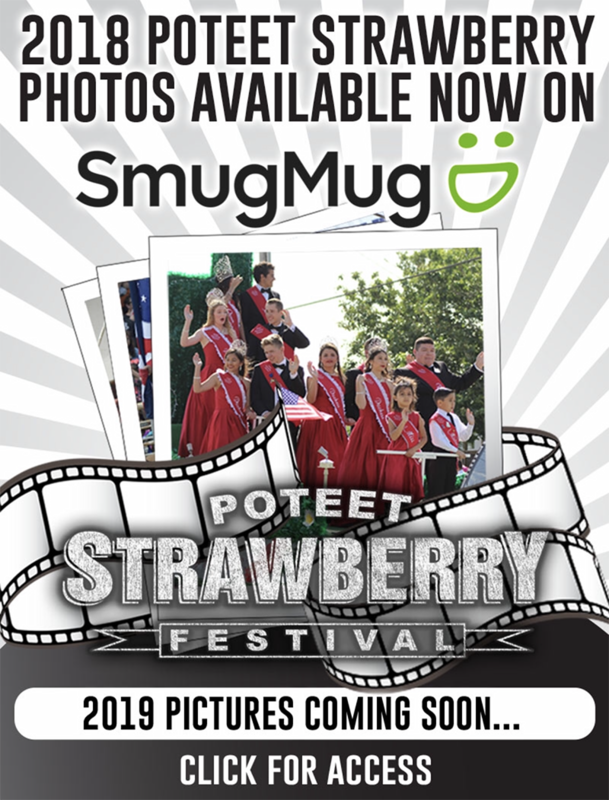 They moved to Brownwood in 2008, after deciding to be close to her husband’s family. She was a member of St. Mary Catholic Church. She is preceded in death by her parents, Agustine and Refugia; her daughter, Leticia Vasquez; brother, Florencio Valadez; and her sisters, Lupe Rodriguez and Abundia Guajardo. She is survived by her devoted husband, Manuel; her siblings, Pola Gonzalez of Leming, Dominga McHaney of Kokomo, Indiana, Pasqual Valadez of Leming, Lucy Pacheco (Ben) of Pleasanton, and Elizabeth Vasquez (Frank) of Bangs; and her numerous nieces and nephews. The family will be receiving friends for a visitation at Roy Akers Funeral Home – 515 N. Main Ave., 78205 – on Wednesday, April 3 from 5-9 p.m., with a rosary to be recited at 7 p.m. A funeral service will take place the following morning, Thursday, April 4 at 10 a.m., at Roy Akers Funeral Home, with interment at St. Joseph Cemetery in Pleasanton to follow. The following gentlemen will be honorably serving as Mrs. Pabla V. Vasquez’s pallbearers: Daniel Vasquez, Steven Pacheco, Alfred Gonzales, Louis Gonzales, David Howard and Anthony Harrell.